Home/Uncategorized/How to Make Customers and Amazon Happy as Amazon FBA Seller? 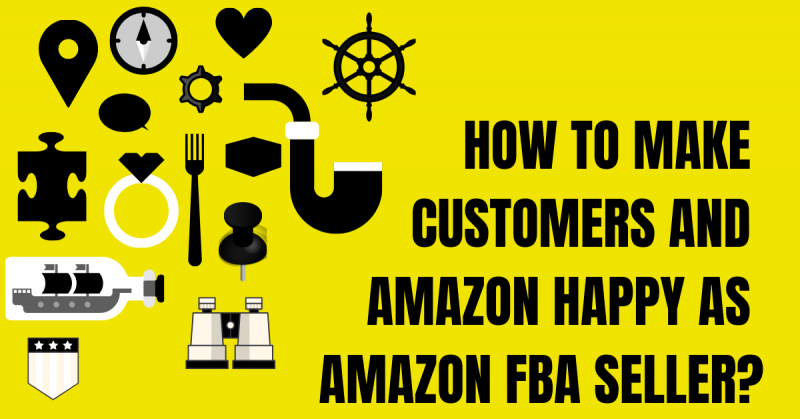 As an Amazon FBA seller, it is your priority to make your customers as well as Amazon happy. 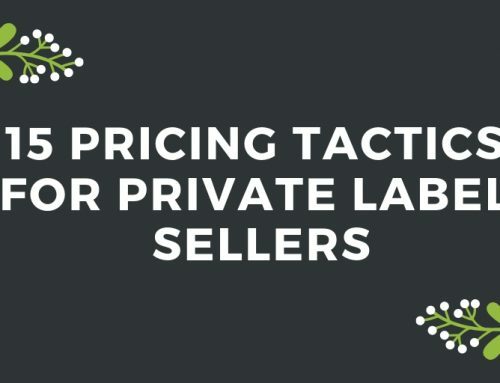 Selling on Amazon is something that’s easy; however, your success depends on how you treat your customers. If the customers are not happy, that makes Amazon unhappy. Amazon is the world’s biggest marketplace. 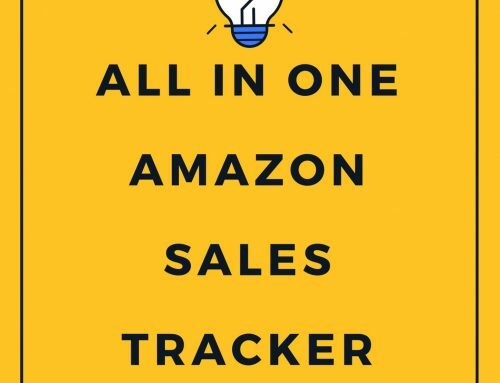 There are millions of sellers selling on Amazon, but not all of them are successful. 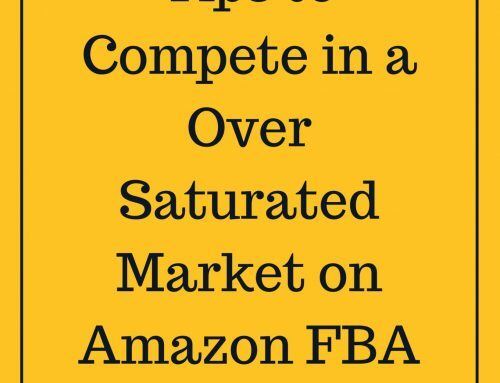 There are rules and regulations of selling on Amazon, and as an FBA seller, you need to abide by them. Amazon is an excellent resource for selling a variety of products for your business. From books to beauty products, clothing, kitchenware, and more, the list just keeps going. While the concept of selling seems simple, there is an art form to generate the most sales and make customers happy. In this post, we will discuss the ways using which you can make your customers happy while selling on Amazon. Remember, the key takeaway here is to abide by Amazon’s rules. So, without wasting any time let’s get started. Having a quality product and a good optimized listing are the two main requirements for success on Amazon. 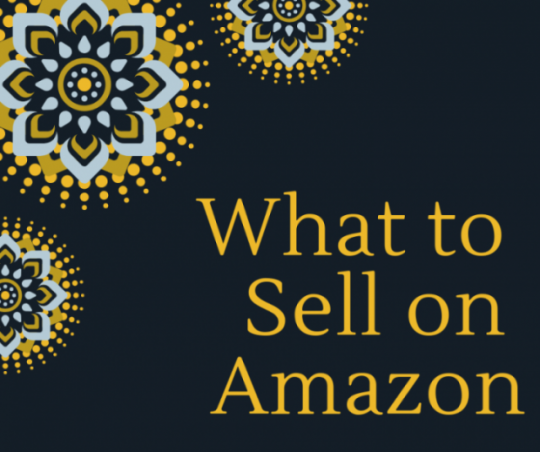 For building a successful Amazon product listing, you need to make the Amazon algorithm as well as the customers happy. 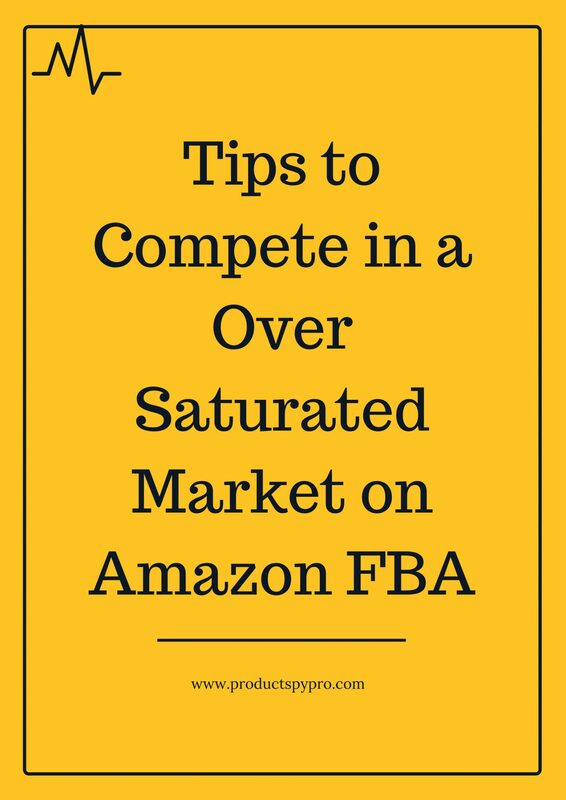 While the concept of posting an Amazon product listing seems simple, creating persuasive and informative listings is something that not many FBA sellers ace at. In simple words, Amazon product listings have become a ubiquitous part of the e-commerce culture that is easy to visualize; however, it is much harder to know how to optimize them. It is easy to throw in a few pictures and identifiers up on Amazon and let it out. But, a fully optimized Amazon product listing drives more traffic, encourages more product reviews, and increases conversion rates. Optimized product listings also eliminate any possibilities of customer confusion, reducing the risk of future returns. This ultimately results in making both customers as well as Amazon happy. 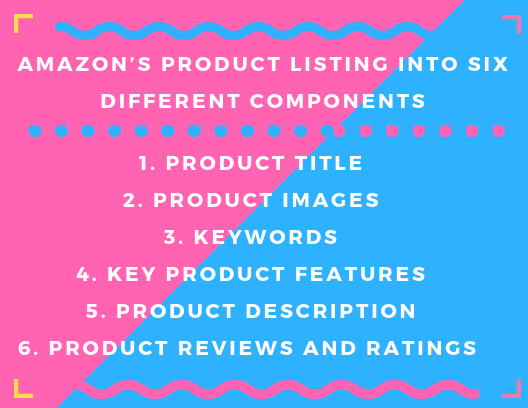 Here are some key elements that you will want to understand and include in your Amazon product listings to proactively optimize them. 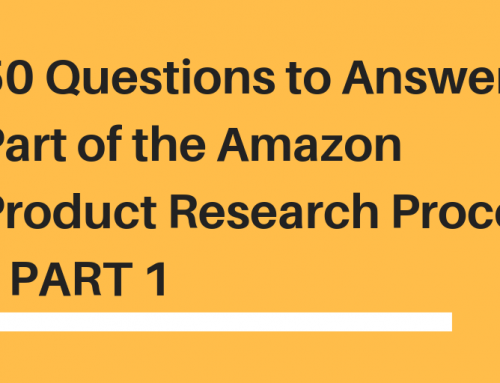 We can break down Amazon’s product listing into six different components. Each section should lead the customers through a process helping them decide whether they should buy your product or not. Your Amazon product listing should be unique and ideally search-friendly. Let’s discuss the product listing elements in more detail. The trick for writing catchy product title is a bit of a conundrum in the SEO world. Some say the product title should be simple while others believe in stuffing it with keywords. Both the parties are right in their own ways as the evidence for either side is pretty mixed. Fortunately, there are some best practices and rules that can help create great titles. Amazon allows the maximum product title length of 250 characters; however, some product categories recommend reducing the titles as low as 100 characters. Whatever it is, you should be able to use all the real estate the marketplace gives you. 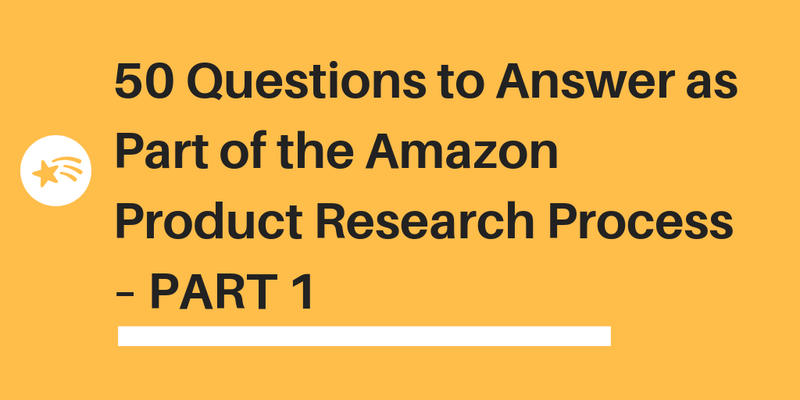 Here is how you can optimize your Amazon product title. What not to be Included? Symbols – !, ?, %, etc. Always include your primary keyword in the title, as it will help your target audience with product search. Images play a crucial role in assisting buyers to make a buying decision. When it comes to shopping online, it is impossible for the buyers to feel and examine the product virtually. Hence, they look up to the images to determine the quality and aesthetics of a product. Images help them get a sense of what the product actually is. So, you must not compromise with the quality of your product images. If your images fail to comply with the mentioned guidelines, Amazon will suppress your product listing. Important Note: your product images should demonstrate the scale and size of the product. Moreover, the product image should be captured from all the angles possible to provide a clear view to the customers. A lot of customers have complained about the product not being what it was shown in the pictures. This may lead to negative feedback and poor ratings, which means unhappy customers. Think of Amazon as a search engine where it organizes product search results to sell as many stuff as possible. With that said, the most high-converting, relevant products are those that win the top spot in the search results list. When you search cat food on Amazon, the reason it doesn’t show you results of clocks is that its search engine is highly optimized in a way that it doesn’t populate the results with irrelevant products, thanks to Amazon’s A9 algorithm. So, in order to optimize your Amazon product listing, it is useful for you to know what keywords you are targeting and ranking for. Only use keywords that are relevant. 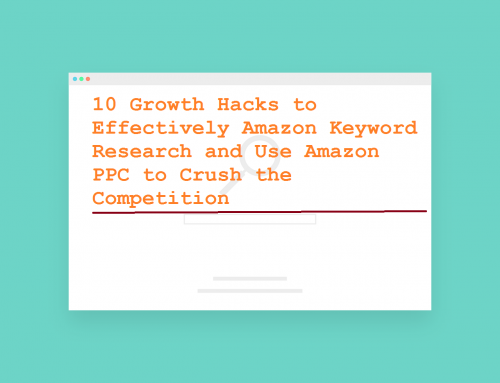 Misusing keywords in Amazon listings is a common seller mistake. You need to do proper research on the keywords both primary ones and secondary ones. 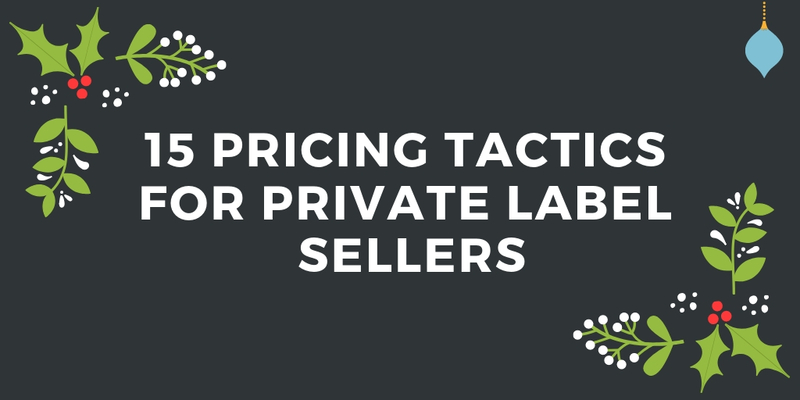 You need to use them strategically so that your product listing doesn’t look spammy. It should be added in appropriate places like product description, product features, and title, and should be used in the right quantity. You can use keyword research tools to get the highest volume keywords. Or you can analyze your competitors and see what keywords they are using in their product listing. 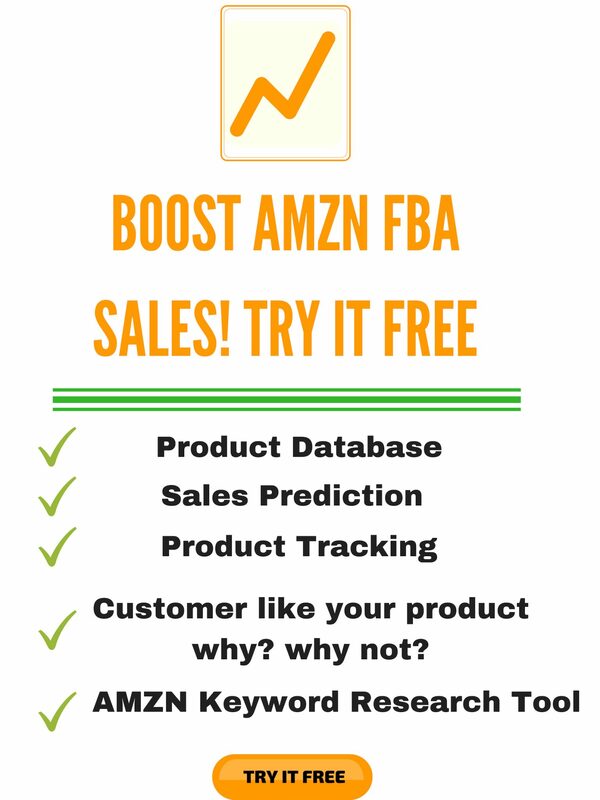 How Sentiment Analysis Can Power your Amazon FBA Business? This is where your chances of gaining user-engagement increase. You have a maximum of 1000 characters to describe the key features of your product. Use the key product features to drive more sales. The concept of key product features is to leverage it to persuade your target audience about why your product is better than the others. You can explain your product’s uses and the benefits of using your product in day-to-day life. The product features should be in the bullet list, as it makes it easy for the eyes of the buyers to focus on specific elements of your product. The length of the bullet list will depend on the product category. We recommend avoiding using bullet points that are way too lengthy. Five to seven bullet points are sufficient, but if you want to add more, make sure that they are not unnecessarily included. The critical factor to consider when writing product features is to add all the relevant keywords, especially LSI. It will help you increase your product visibility while giving the necessary information to the customers. When you are finished, review what you have written. Do the product features make your product stand out from the competitors and does it seem like a product that you would buy? Persuading the customers to buy your product right now is the most challenging thing to achieve and so is to get visitors to find your products. This is why product copywriting skills come in handy. Amazon product description is all about the style of language, phrases, and words you use to connect with your potential audience base and influence their buying behavior. Great copywriting manipulates buyer’s purchasing decision in your favor. So, as an ambitious Amazon FBA seller, you must know how to write compelling descriptions for your Amazon products. You have come a long way, so don’t let your audience slip away now! Unlike key product features, the product description is where you go deeper, covering all the significant aspects, overcoming any last objections. This is where you need to use your creativity to tempt visitors and tell them to buy now. The key is to live the experience. We recommend telling a story, hustle your keywords and main points but make sure it all settles within the 300-word limit. It can be hard to get reviews on Amazon given that Amazon doesn’t entertain incentivizing reviews. For this reason, it is critical to use smart strategies and tactics to get reviews on Amazon. Don’t worry; we will show you how you can get reviews using simple yet proven methods. Match your style to customers; try building trust by showing a personality that your customers can relate to. Try to keep things simple. Don’t overdo it. It is tempting to provide your customers with all the information about your product; however, this will only make it actionable for them, decreasing your chances of getting reviews. Don’t spam your customers. Even you hate it when you receive tons of useless emails and text messages from companies. Ensure that your messages are valuable to your customers; they must not feel like you are irritating them. Here is how you can please your customers and Amazon as an FBA seller. However, you need to keep one thing in mind. There is nothing more trustworthy and relevant than a genuine seller. Do not try to cheat your customers as well as Amazon. If Amazon finds out you are using illegal ways to get reviews and other aspects, your seller account will be suspended in no time. If you have any queries regarding making your customers happy, you are always free to contact us. Use ProductSpyPro to find killer products to sell in amazon. We save time and deliver product research reports to your inbox so that you can spend time in improving your business and less time in spending time in using variety of tools available in the internet. Take Product Spy Pro for a test drive right now by signing up for a free 7-day trial. 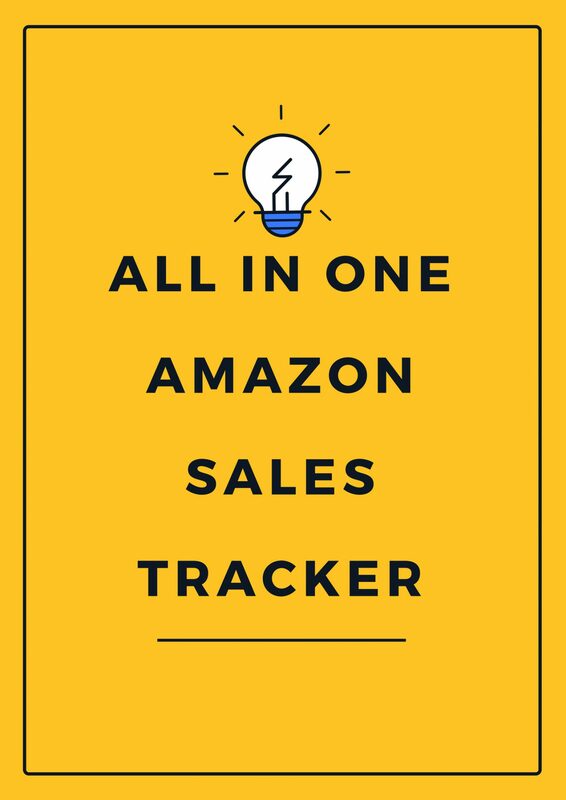 Product Spy Pro Amazon Sales Tracker Make You Tons Of Sales. Here’s How!